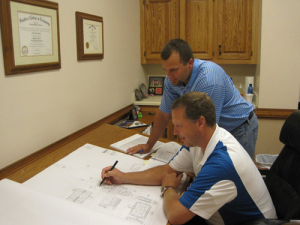 Our management and design team are experienced in analyzing client electrical needs, preparing preliminary design documents, and developing budget cost estimates in the initial stage of project planning. Once the design criteria are complete and budget cost factors are satisfied, the project is handed over to a project design / build team for development of construction documents. Upon completion of final design documents and coordination with the appropriate utility companies, permitting requirements are verified with the governing agencies, and firm pricing is submitted for owner approval. West Georgia Electric’s in house BIM team develops 3D models to improve efficiency and communication throughout the preconstruction and construction phases of projects. We work with General Contractors and multiple trades to create intelligent models which aid in collision detection of critical building elements. The BIM coordination process helps WGE identify conflicts with various building disciplines and allows us to resolve these conflicts before the construction process starts. We also use these models to extract building data where we produce shop drawings for field installation of the electrical system. These models can also be used by our on-site construction and management team, to efficiently plan the construction sequence. 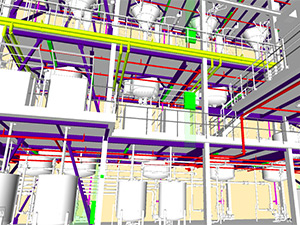 Building information modeling has proven to be a valuable tool to West Georgia Electric by improving installation time, reducing construction costs and providing a higher quality finished product to our clients. We specialize in commercial and industrial design build fast track projects, and take great pride in our history of repeat business as a result of providing our clients with a quality product, in budget, and on schedule. We have a professional management staff that works in a concerted team effort with our design engineers to provide our clients with value engineered electrical systems that best serves their needs at economical cost levels. Our service team is dedicated to providing owners with quality timely service. 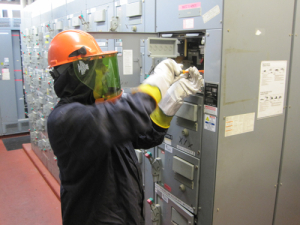 Our services include design and build of control systems, metering and voltage recording. 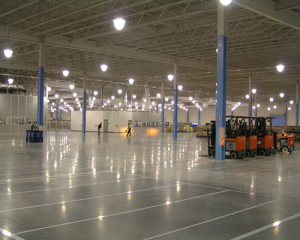 We are experienced in shutdowns and equipment outages, performed on the owner’s schedule. 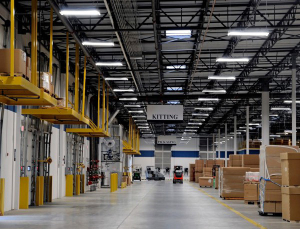 We provide lighting retrofits, offering the owner energy cost savings through newer lighting technology. We will work with each client in design and implementation of equipment relocations, service and data upgrades, as well as generator and UPS equipment needs. Our overall goal is to ensure the client is provided with the most cost effective and energy saving solutions followed by safe and superior installation. West Georgia Electric operates a fully accredited, Department of Labor approved, Electrical Apprenticeship Program. The 4 year program consists of classroom learning sessions held at our training facility, special safety training, leadership training and on the job trade skills training. 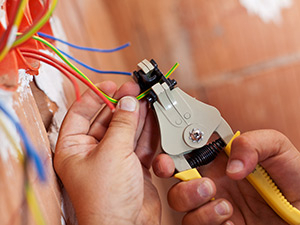 Our apprenticeship program was launched in 2012 in effort to develop skilled, qualified, credentialed electricians so that we could continue to grow and maintain our place as a leader in the electrical industry.